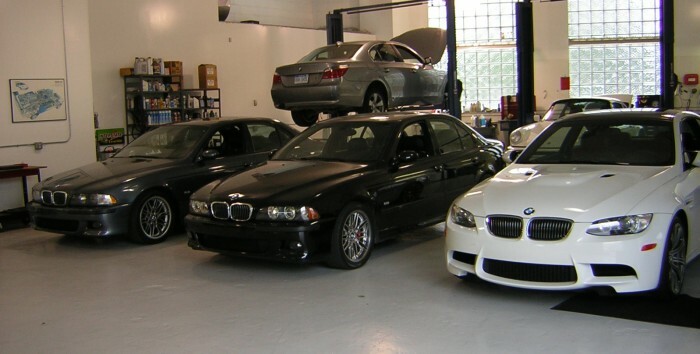 Nikolas Motorsport is your source for great BMW / MINI / Porsche service in Sylvan Lake, Michigan. With decades of combined experience, we are the optimal choice to ensure your premium automobile is safe, reliable and performing as well or better than you expect. With our focus completely on these types of cars, Nikolas Motorsport is the smart driver’s choice for keeping your favorite car on the road year after year. Locally owned and operated, when you choose Nikolas Motorsport as your service and repair facility, you are supporting the local economy.